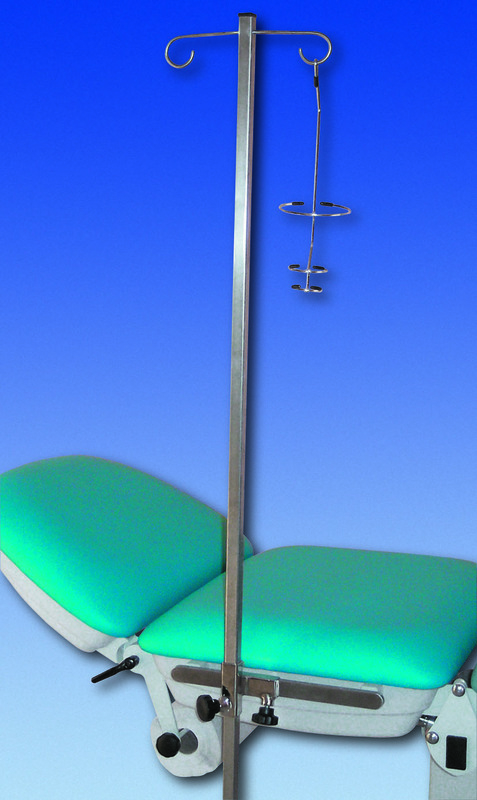 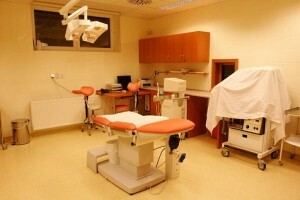 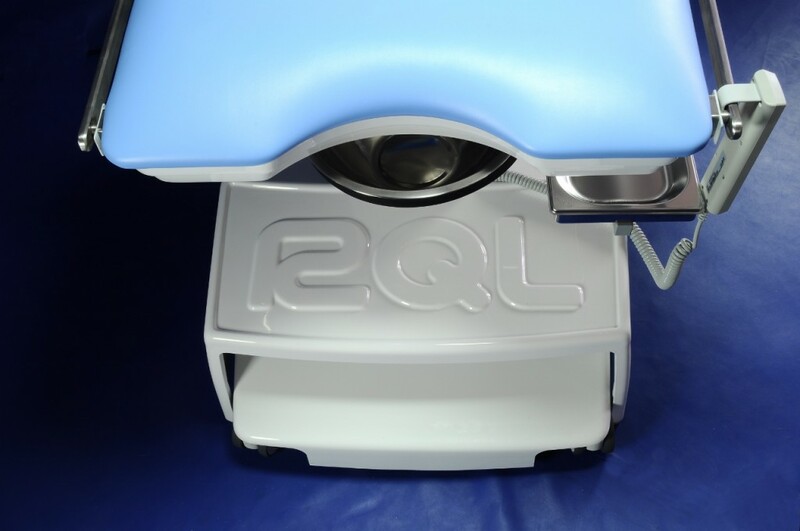 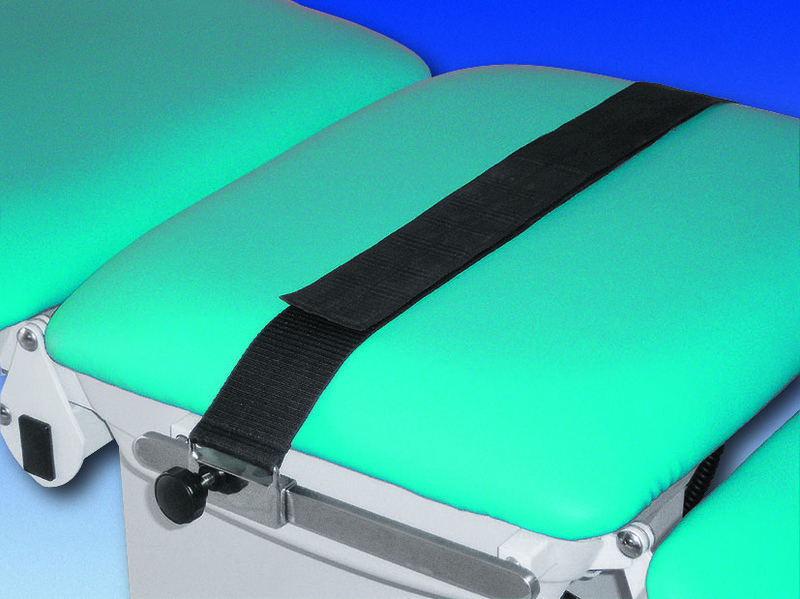 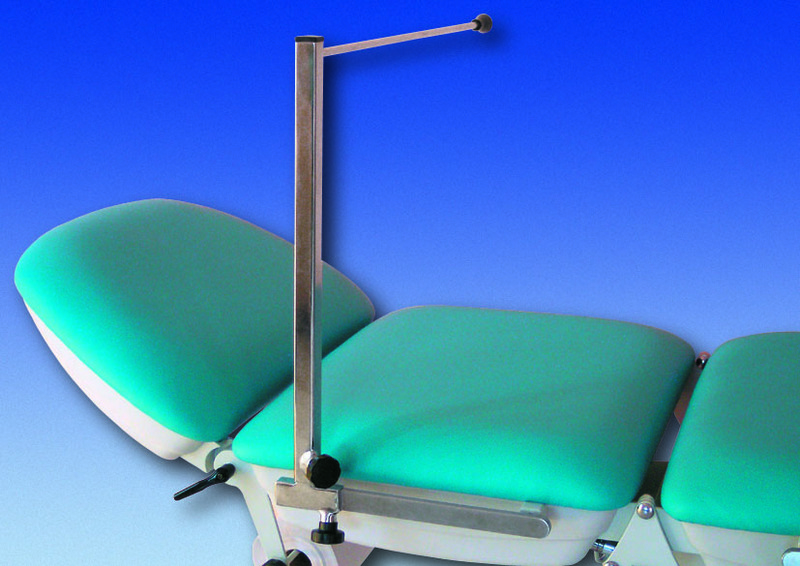 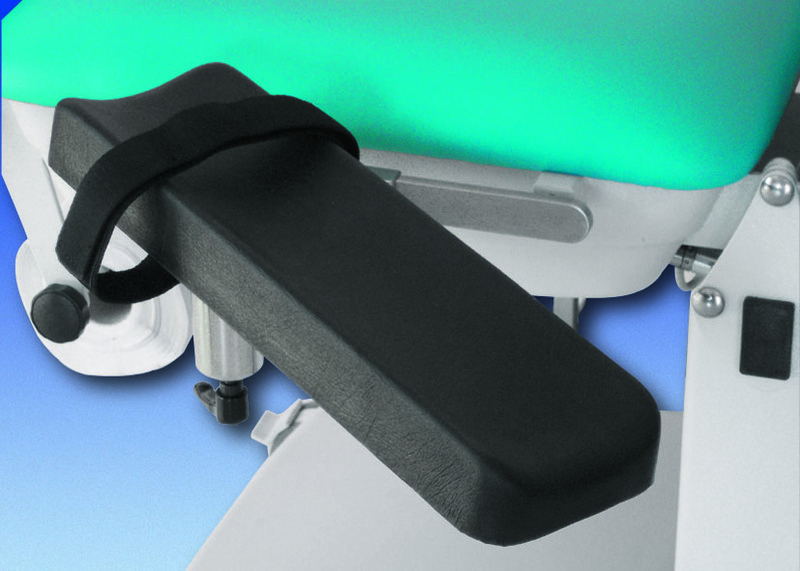 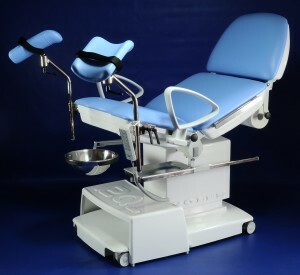 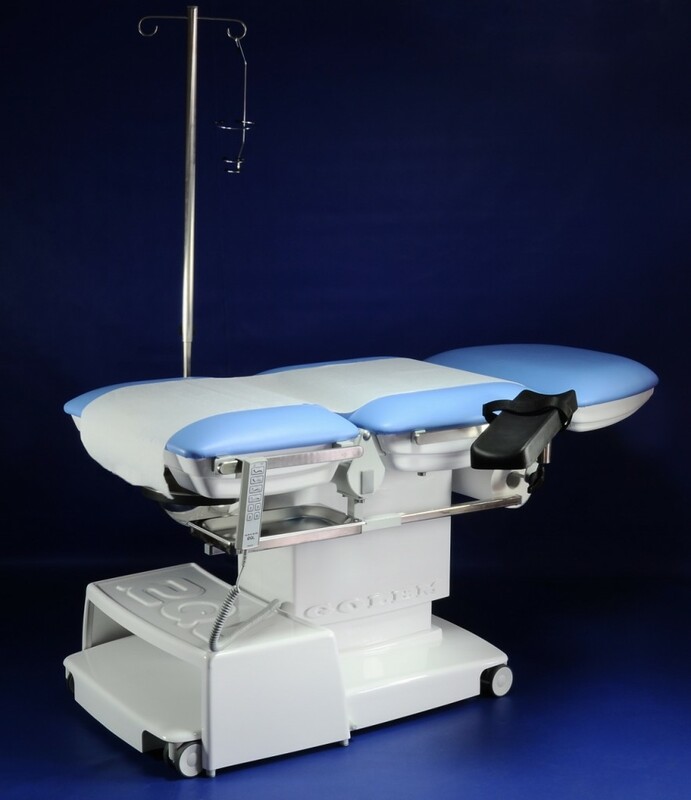 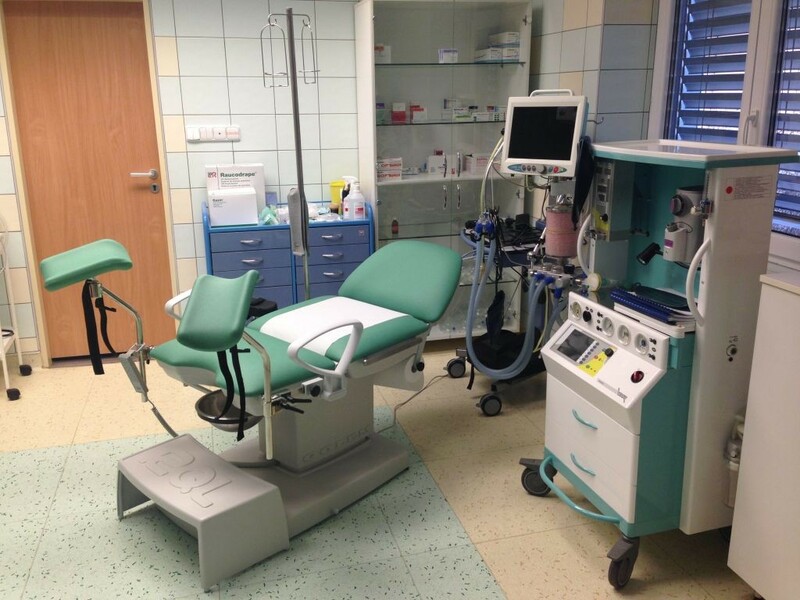 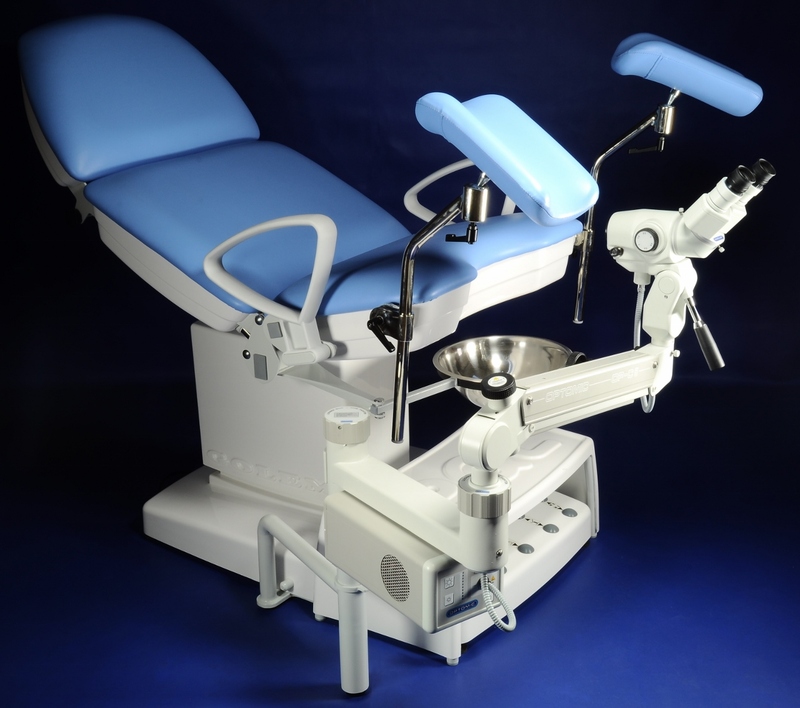 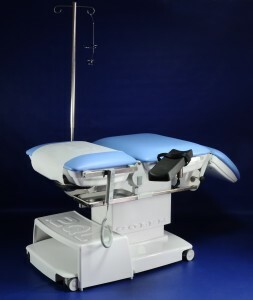 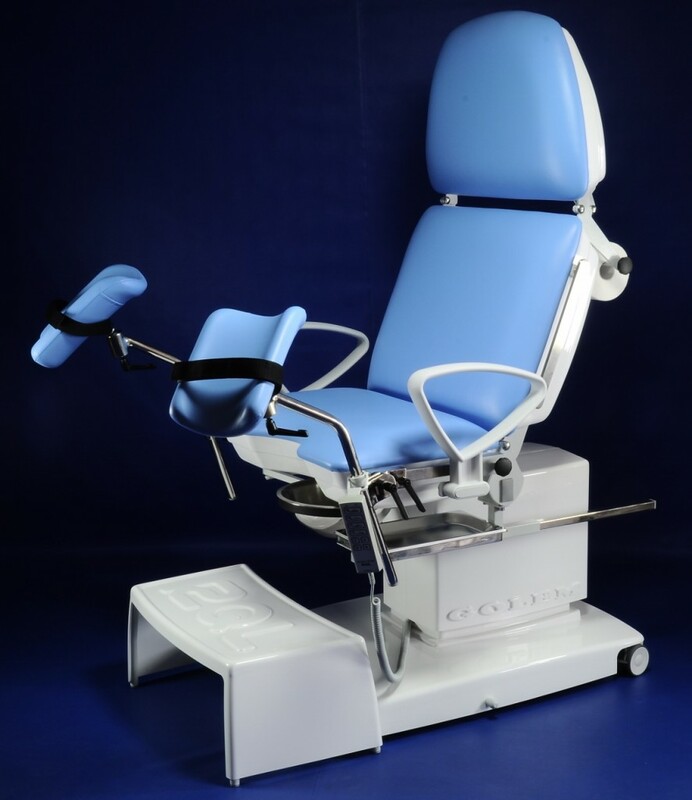 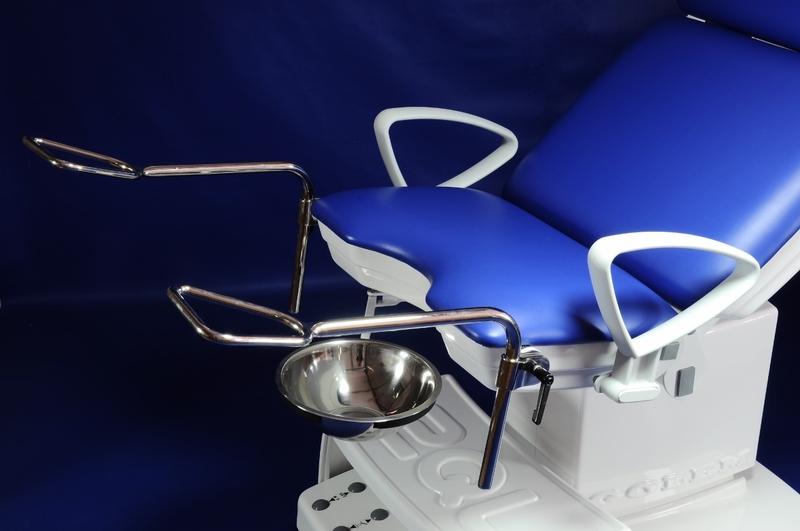 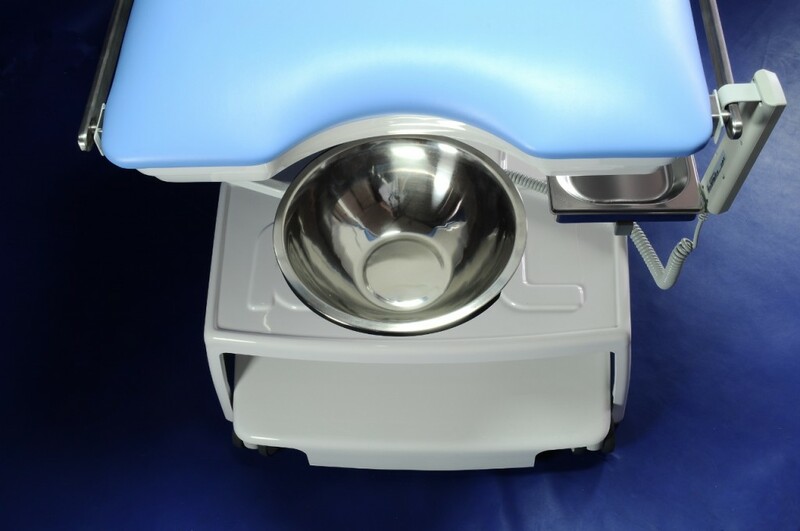 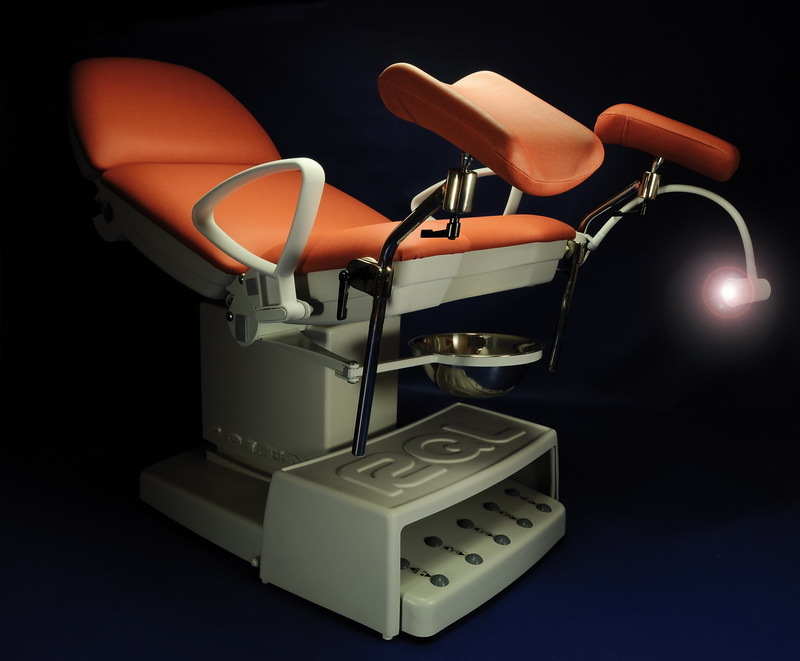 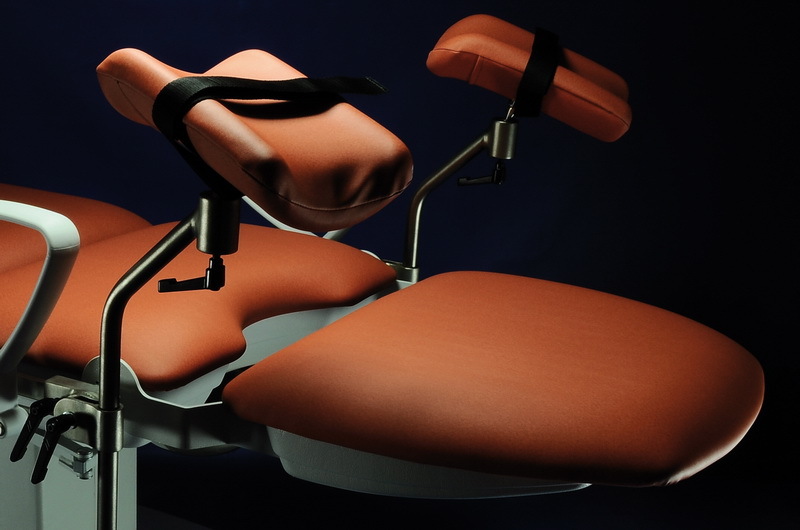 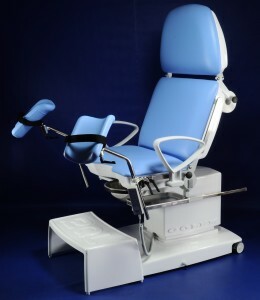 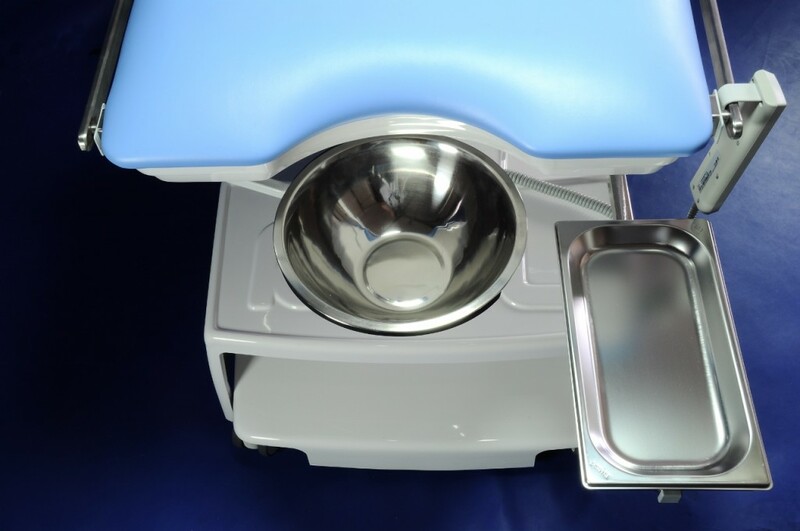 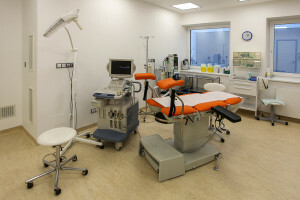 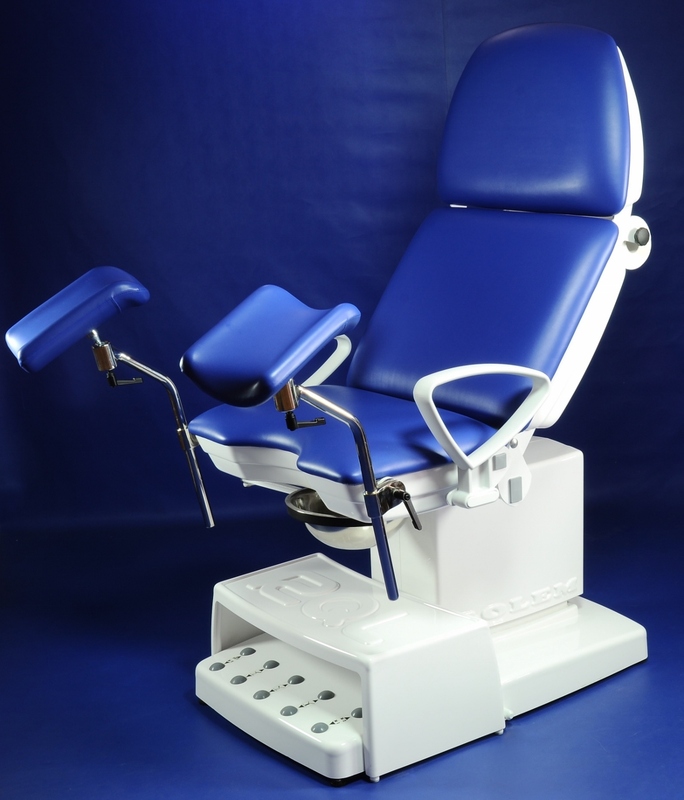 All functions of the gynaecology chair GOLEM 6 TREATMENT series necessary for ambulatory care and, in addition to that, they allow for minor procedures. 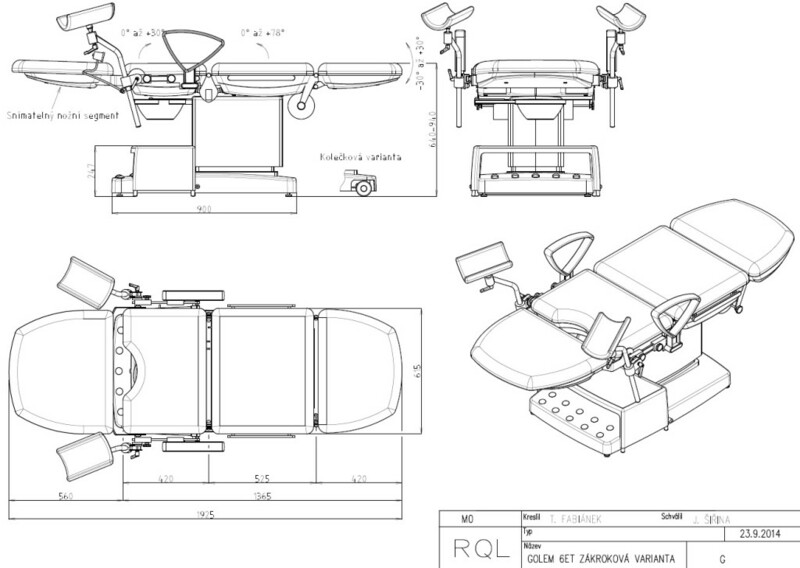 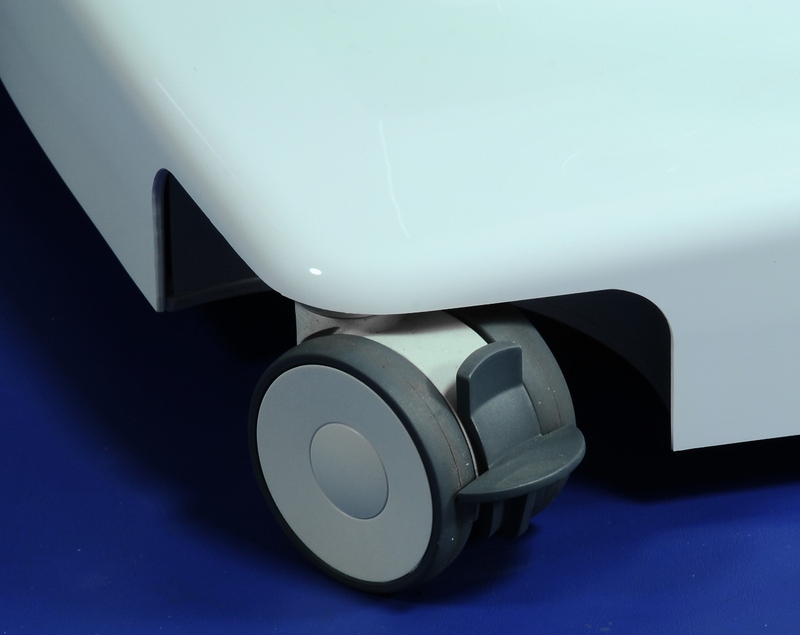 Electric drive adjustable height of 640 - 940 mm, manually adjustable back tilt of 0°+ 80° and head segment tilt of +- 30°, fixed seat. 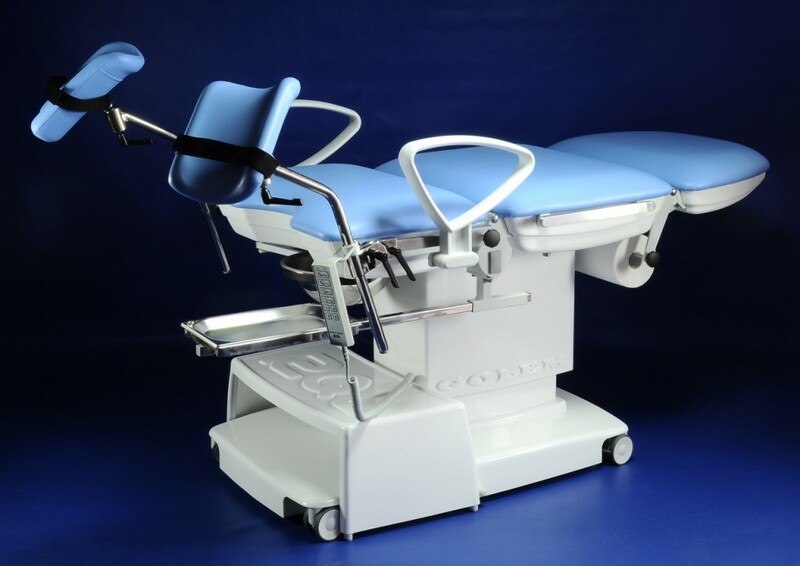 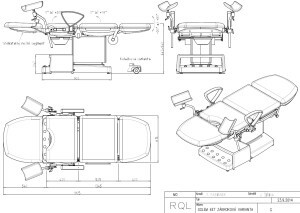 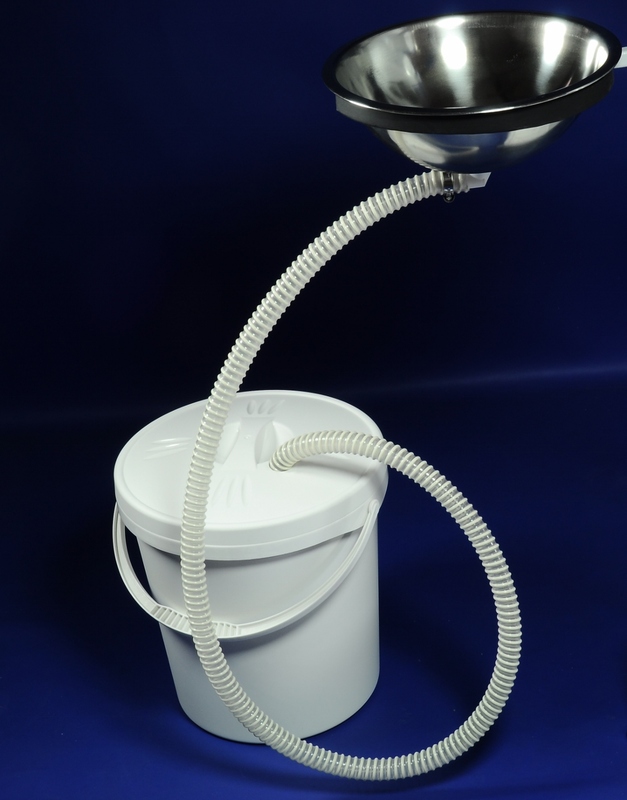 Electric drive adjustable height of 640 - 940 mm, electric drive adjustable back tilt of 0°+ 80°, manually adjustable head segment tilt of +- 30°, fixed seat. Electric drive adjustable height of 640 – 940 mm, electric drive adjustable back tilt of 0°+ 80°, manually adjustable head segment tilt of +- 30°, electric drive adjustable seat (Trendelenburg) tilt of 0°+ 20°. 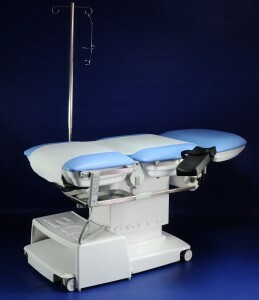 The table is equipped with electronics enabling the user to program 3 operating positions that are automatically set using a respective button. This feature allows for easy switching between the initial and operating positions of the table without time delays.